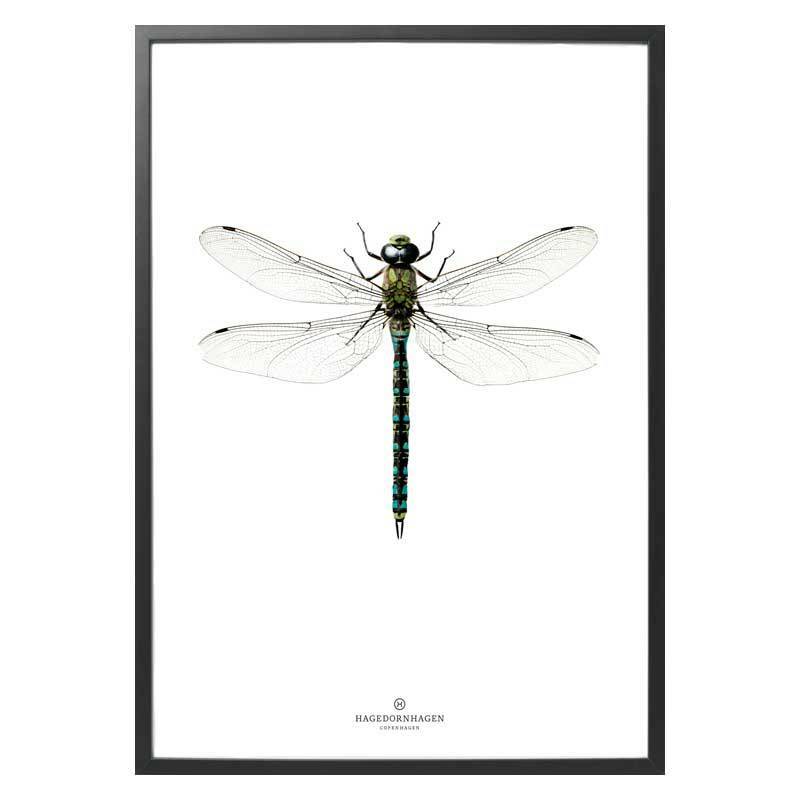 The posters with butterflies and insects, which Hagedornhagen has become famous for, remain as popular as ever. 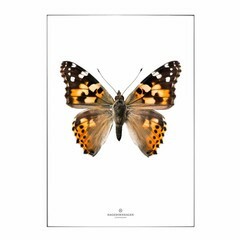 Not surprising that they have released the NEW COLLECTION: new butterflies and new insects against a bright white background. 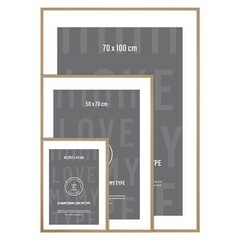 Poster material: 200 grams LuxoSatin "Poster Colors" 4 + 0 with a matte finish. The poster fits into a standard size frame. We recommend the beautiful and very user-friendly frames by I Love My Type. See also 'Related products'.